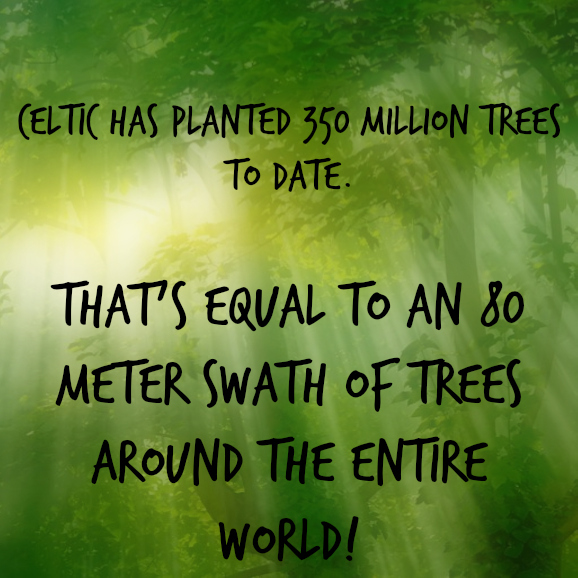 Celtic Reforestation is not responsible for the contents of any such linked page or any other page not under its control. 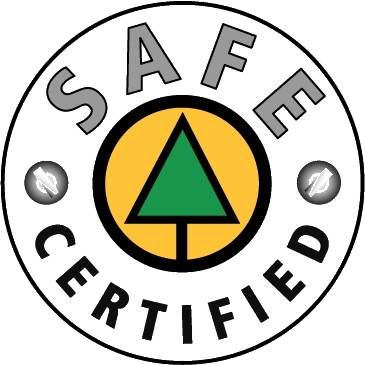 Celtic Reforestation makes no representation or warranty regarding, and does not endorse, any linked web sites, the information appearing thereon or any of the products or services described. Links do not imply that our company sponsors, endorses, is affiliated or associated with, or is legally authorized to use any trademark, trade name, logo or copyright symbol displayed in or accessible through the links, or that any linked site is authorized to use any trademark, trade name, logo or copyright symbol of Celtic Reforestation.